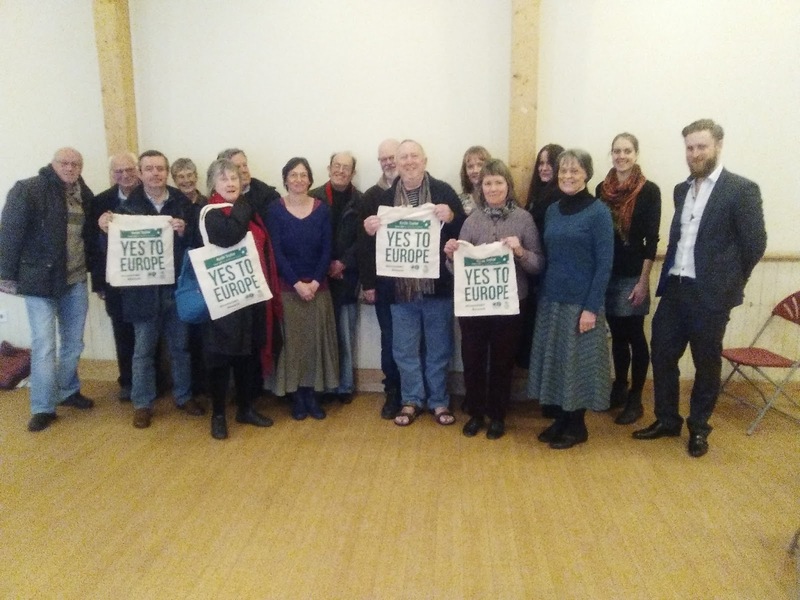 Keith Taylor, Green MEP for South East England, came to Canterbury on Saturday 19th March to address a meeting of Green Party members from all over East Kent. 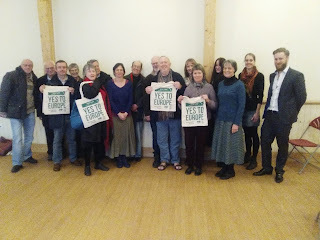 Copies of a leaflet from our MEPs entitled Why Greens Say Yes to Europe and of the latest issue of Greenvoice were snapped up, alongside some fine canvas bags saying Yes to Europe. Go to the Campaigns page to see nine reasons to vote Yes to Europe.